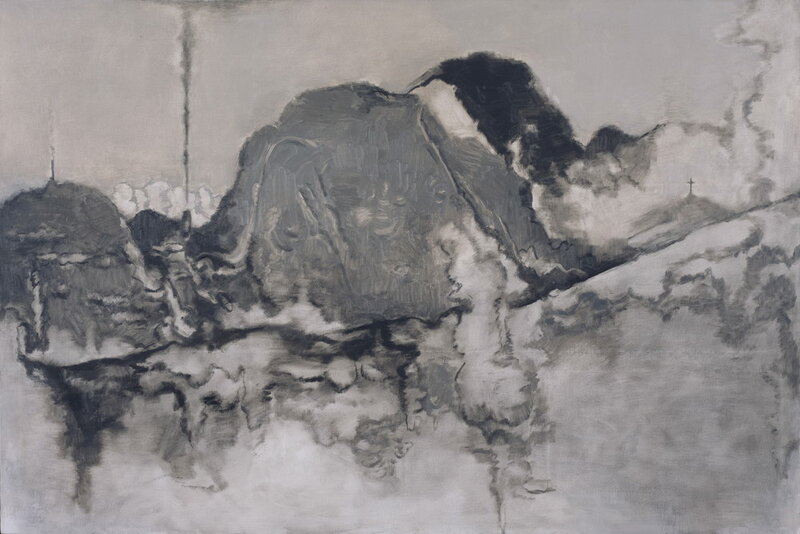 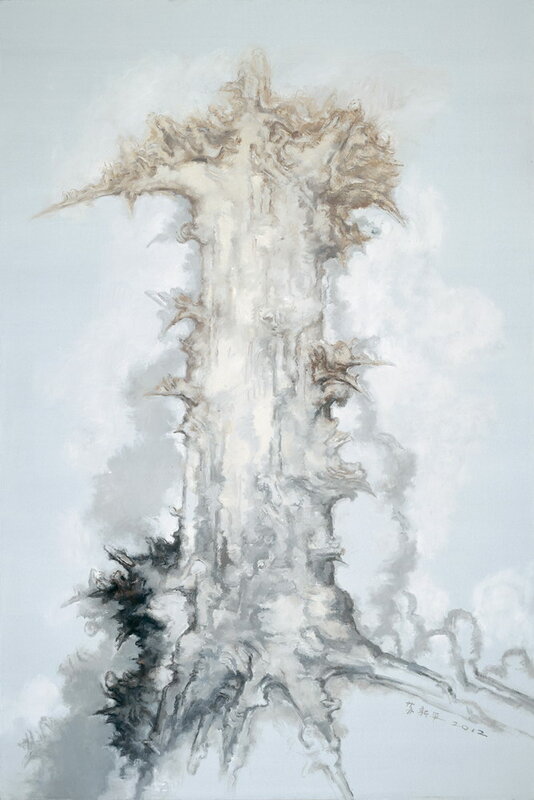 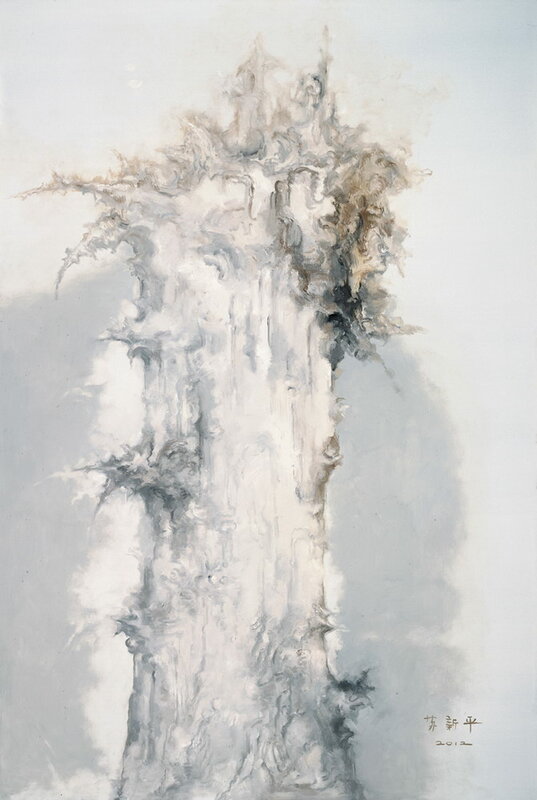 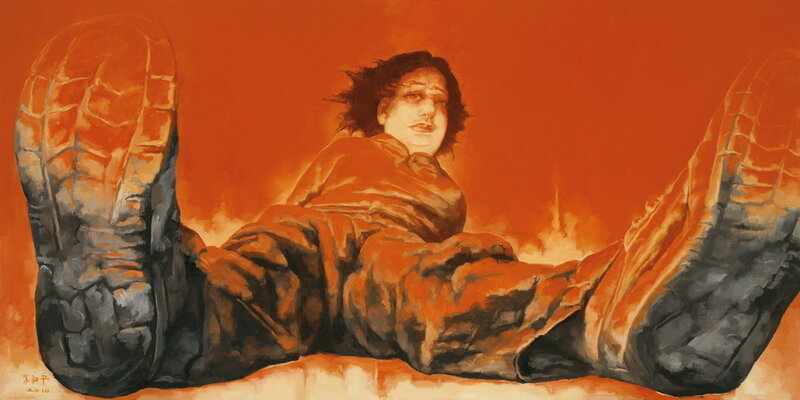 “Pending– Su Xinping’s Solo Exhibition” will be inaugurated at the Art Museum of Nanjing University of Fine Arts, at 16:00, on May 10, 2013. 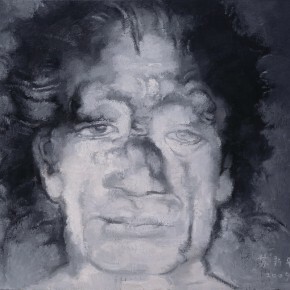 The exhibition is planned by Shu Kewen, the famous scholar, deputy editor-in-chief of LIFEWEEK the Magazine, hosted by CAFA and Nanjing University of Fine Arts, organized by the Art Museum of Nanjing University of Fine Arts, in cooperation with Jiangsu Keyi Cultural Industry Group and L’OFFICIEL ART magazine. 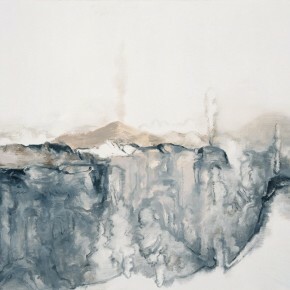 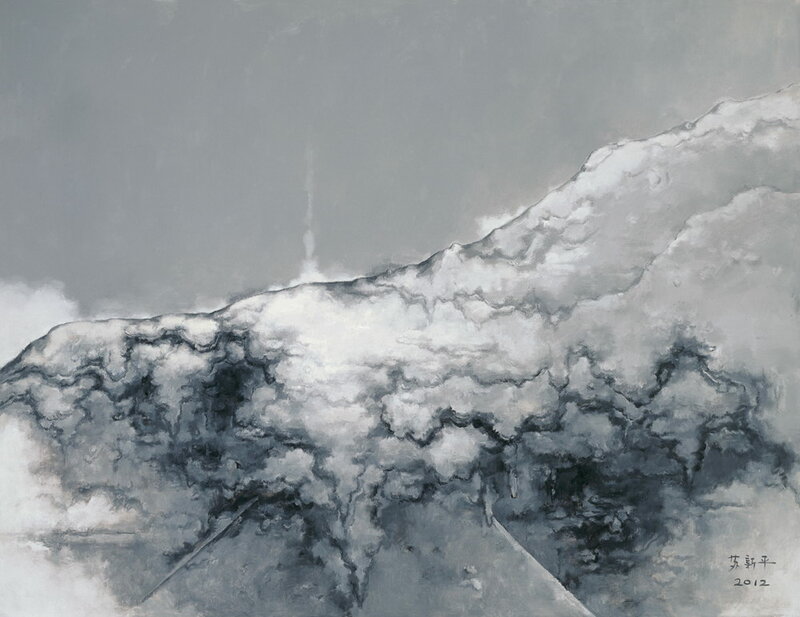 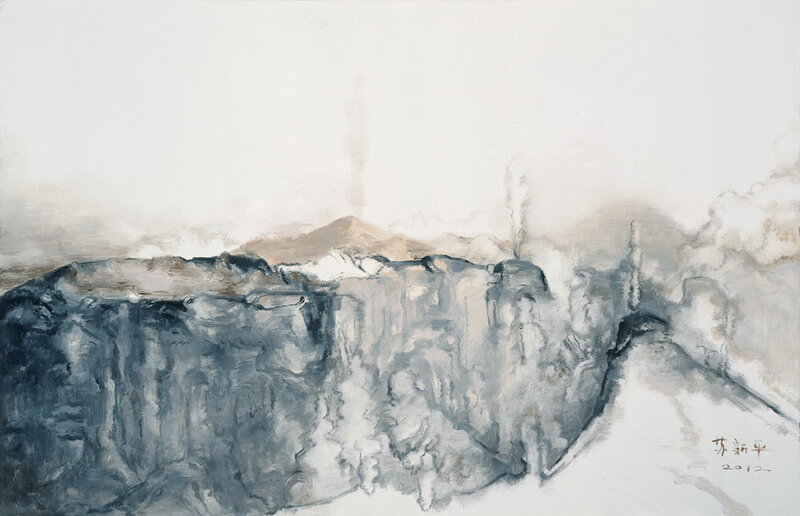 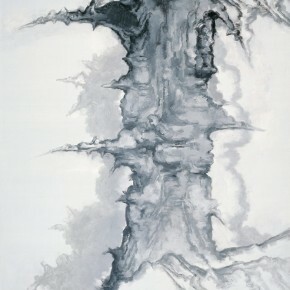 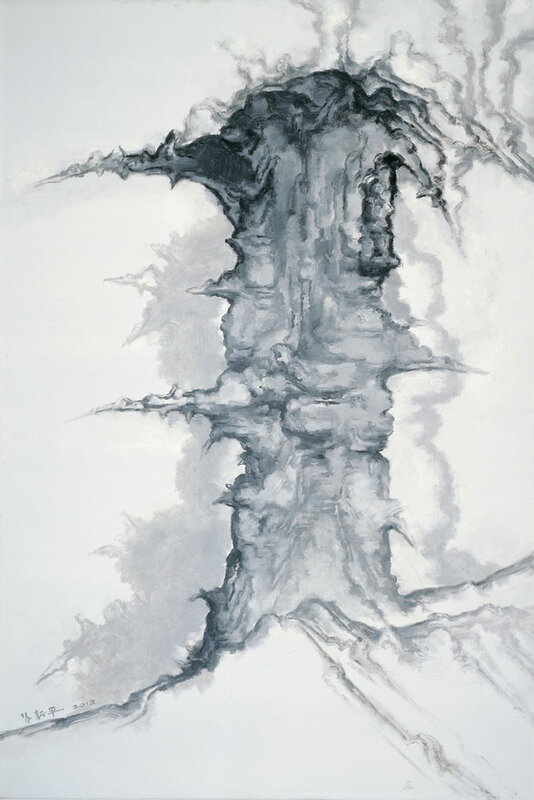 It will highlight 27 pieces by Su Xinping from 2007, including the series of “Landscape”, ”Gray”, “Figure”, and “Eight Things”. 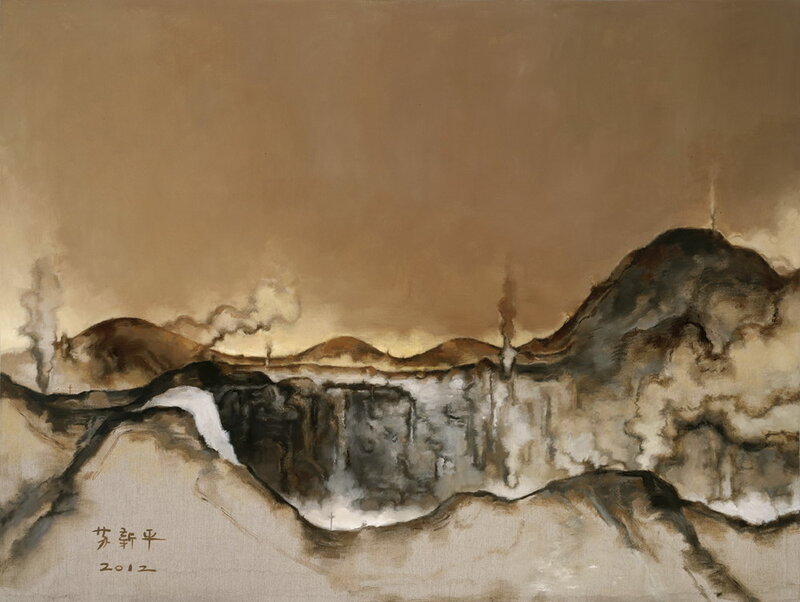 Entering into a new century, especially since 2007, Su Xinping returns to the experimental personalized language, sorting out some elements of the early works, integrated with individual experiences and expressions. 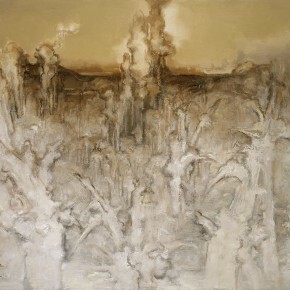 The so-called individual experience refers to the way and method of expressing language that accumulates after a long term practice in printmaking, such as the nature of a flat screen, pure composing structure, etc., in addition, the application of the experience and accumulation of oil painting, in an expressive way, he uses laissez-faire strokes and the material features of pigment, offering respect to the inner feelings in the works. 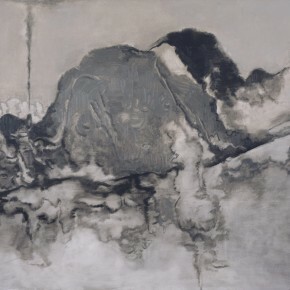 Su Xinping frankly admits, it is difficult to define it, whether it is “Landscape”, “Gray” or “Eight Things”, it is not a real objective world, but the images in his mind, possess a certain degree of ambiguity, which try to find a way to accurately express the inner feelings, describing the individual world by way of “seeming vague, but it’s accurate in reality”. 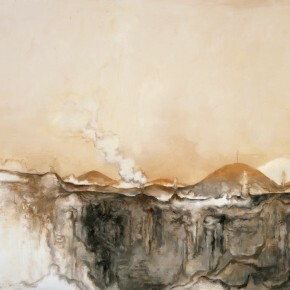 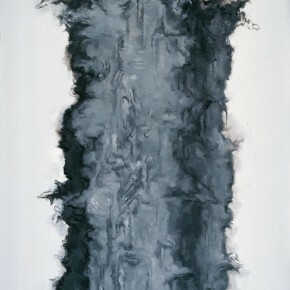 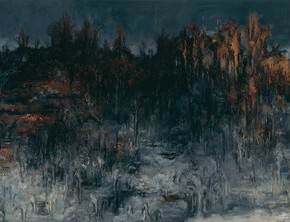 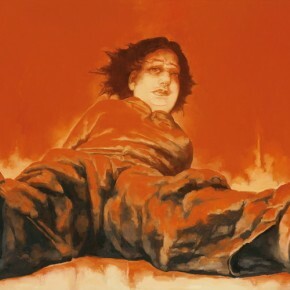 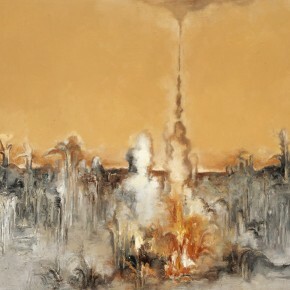 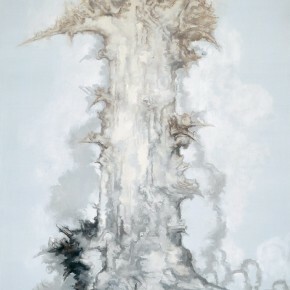 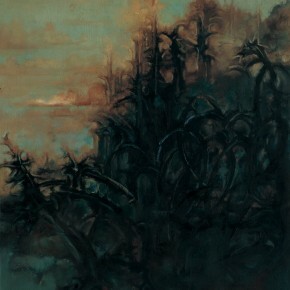 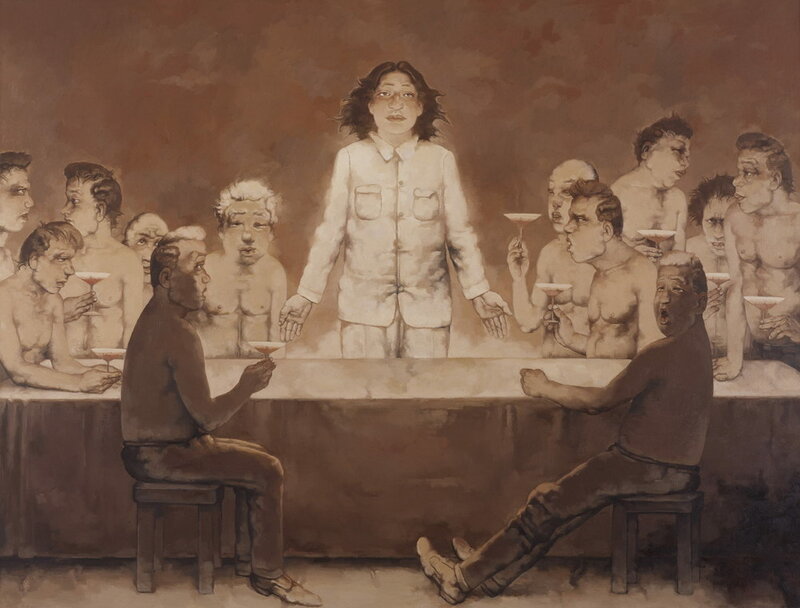 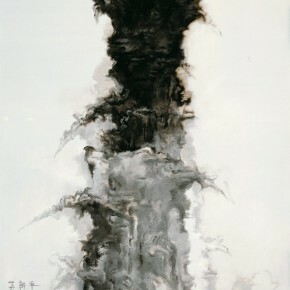 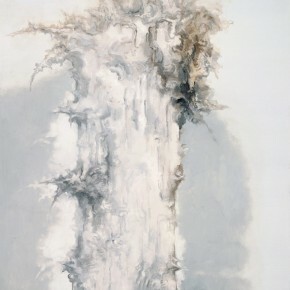 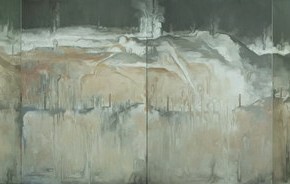 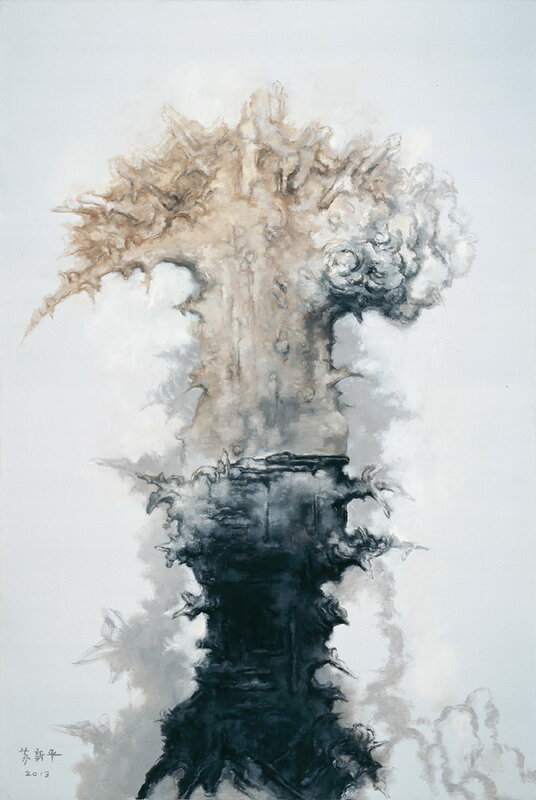 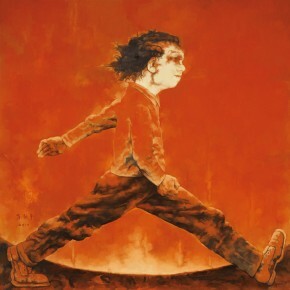 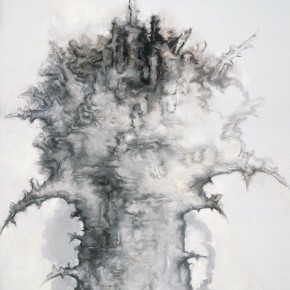 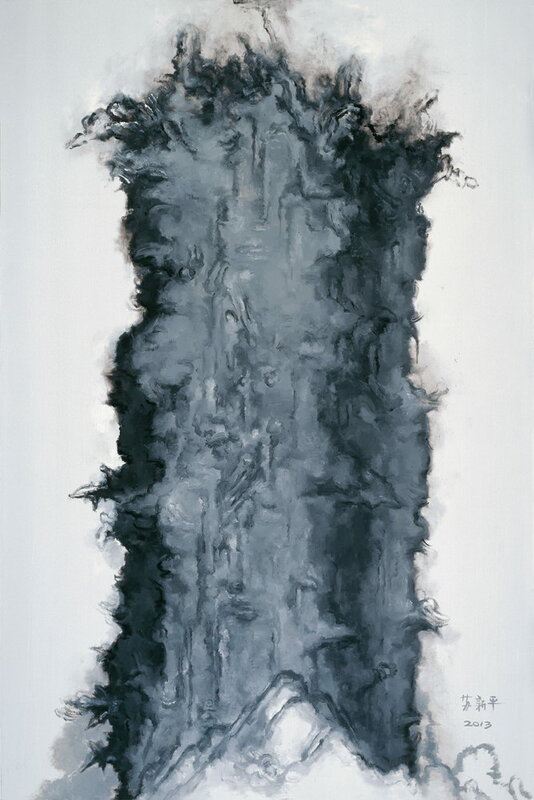 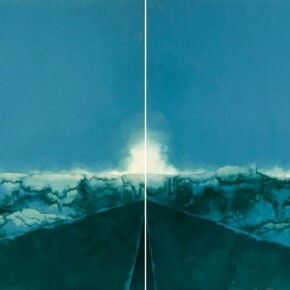 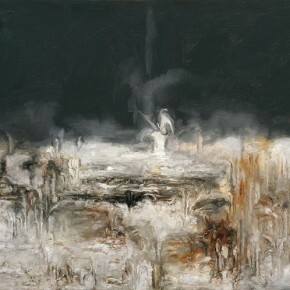 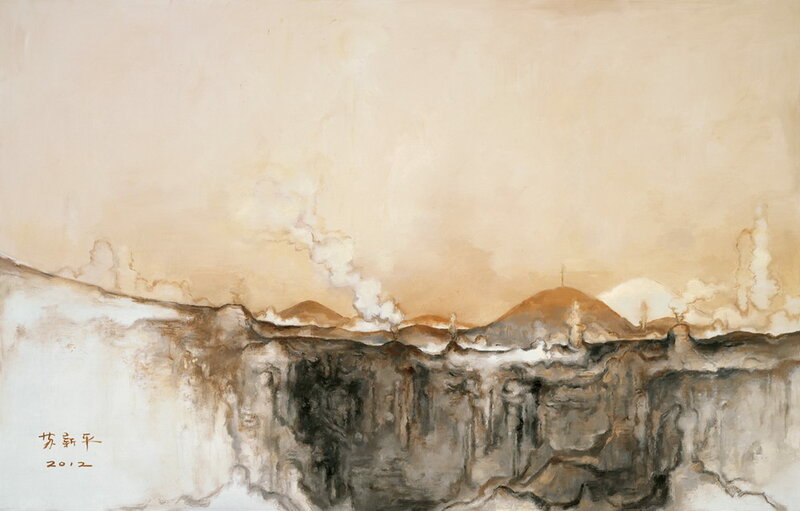 Curator Shu Kewen pointed out that Su Xinping creates “adventures” for himself, because he was willing to allow himself to be thrown into a non-autonomous status, none of the figures, wilderness or scenery work as images in modern symbolic structure, gaining an open space, a growing vitality of an open-consciousness, distant from systems, symbols and the iconic. 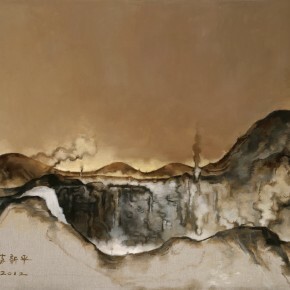 In recent years, Su Xinping has been more interested in thinking of the ideas and methods of traditional Chinese painting, the possibilities of the conversion between the traditional and contemporary art, as well as personal artistic language. 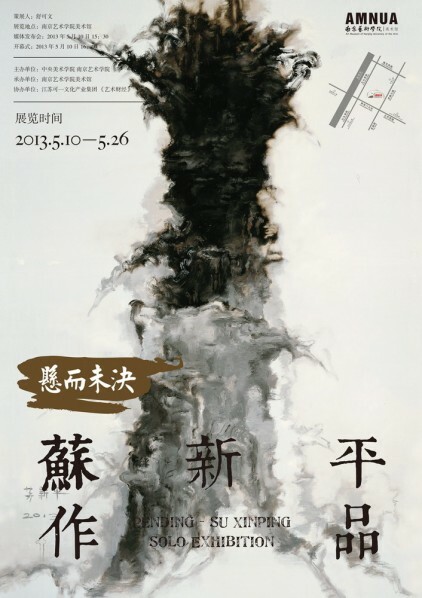 The exhibition will last until May 26, then it will be held at Beijing Today Art Museum on September 14 through to September 23, starting the one-year touring exhibition across China.